The Bill of Mandatory Regulation of Cosmetic Surgery for Minors, originally drafted by the representatives of Gannawarra, has passed the Legislative Assembly of Youth Parliament. The Bill seeks to protect Victorian minors from any harmful long-lasting consequences of cosmetic surgery. It would set up requirements any applicant under the legal age of 18 wishing to undergo invasive procedures completes a lengthy process. The Bill was questioned by the refuting team as to its relevance in Victorian culture but was nonetheless approved by overwhelming majority. 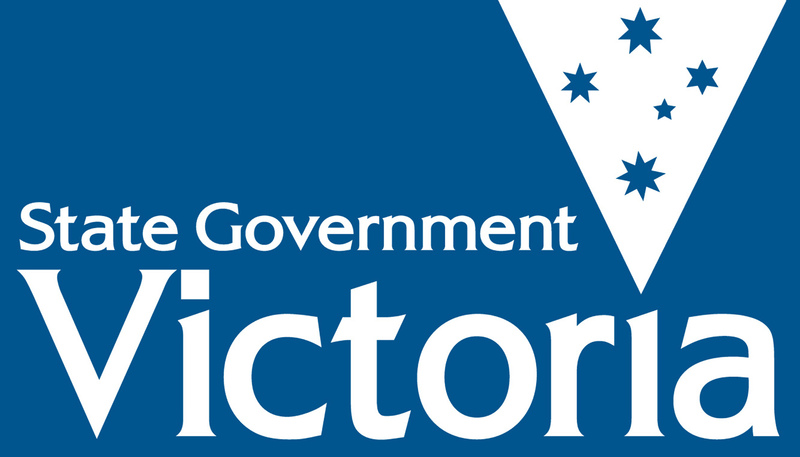 The Billl will now be examined for official legislation during Victorian Parliament week. Posted on July 3, 2014 by vicpressgalleryPosted in 2016Tagged cosmetic surgery, Health, LGBTIQ, Plastic Surgery, Students, tattoos, Youth.